The journey ends today as my book has been officially released into the wild. It’s been a long road to get to this point with numerous ups and downs but Big Ern pretty much summed it up best as I have learned a lot during this journey. The most important takeaway from this excursion is that I have an amazing network of family and friends, and your support, generosity and all-around awesomeness makes me grateful that I have you in my life. Thank you for everything and I will be forever in your debt for helping make one of my dreams come true. Where I go from here is a mystery but I do look forward to a new set of adventures. 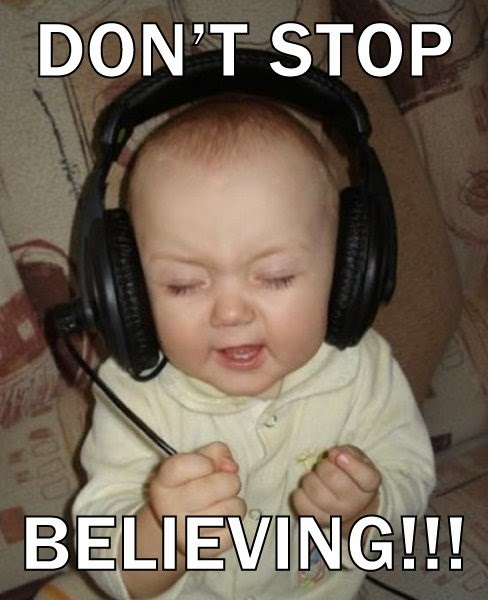 And for those of you still chasing your dreams – since we are on a journey theme – don’t stop believing. Lee's review is brilliant... and cannot be bettered. I'm glad it all worked out for you, Matt. Quite a journey you've had Mr. Shife and I'm proud to say I've been able to witness it. Wishing you many more successful journeys ahead of you. That baby is getting after it! Does he have the audio Shife book playing? I ordered the Kindle version last weekend. I'm halfway through, have laughed often and I'm looking forward to finishing. Great work!